What goes on behind the doors of America’s number one youth organization? It’s the 8th largest charity in the U.S., has an annual revenue of $1.8 billion, employs a staff of over 50,000, and serves 4 million children every year. If you haven’t guessed, I’m talking about the Boys & Girls Clubs of America – more specific to this podcast, the BGC of Truckee Meadows. My guest this week, Steve Smith, has been a volunteer Board Member for the BGC of Truckee Meadows for 21 years. 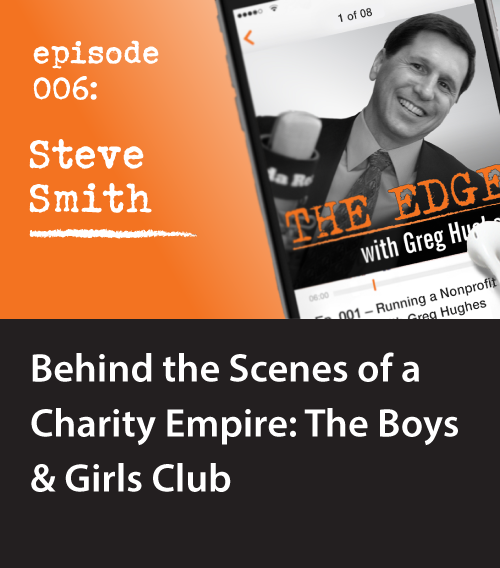 In this podcast, Steve talks about the many ways in which the Club is impacting our local community — and not just the kids! He also entertains us with a few stories about how the Club is successfully (and amazingly) run as an efficient business. Learn answers to questions like… How much money does the Club raise each year, and how much is government funded? What ingenious ways is the Club offering their facilities and services to the outside community to help subsidize their costs? How much waste is there, given that this is a huge organization with so many moving parts? How can the BGC be a model for other organizations – profit or not? I think you’ll enjoy Steve’s behind-the-scenes look at the numbers, the ROI, and the real impact this organization is having on present and future generations. Steve Smith has lived in Nevada since he was 6 years old and was part of Hug High’s first graduating class. A skier and outdoorsman, Steve’s big passion is racing cars, which he did full-time for a couple years until he realized he was 30 years old, didn’t have a real job, and didn’t have the money to go into IndyCar Racing. Instead, he got into the computer business on a lark and ended up running ComputerLand for over 33 years. He recently sold ComputerLand and is now trying to figure out what retirement life is all about. 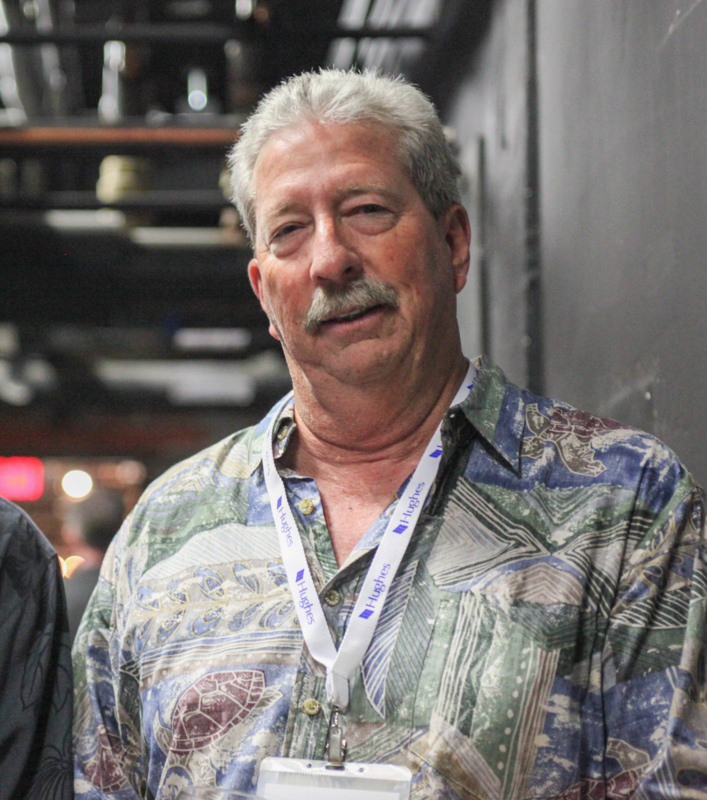 Steve has been a volunteer board member for the Boys & Girls Club of Truckee Meadows for 21 years – something he has found to be extremely rewarding.